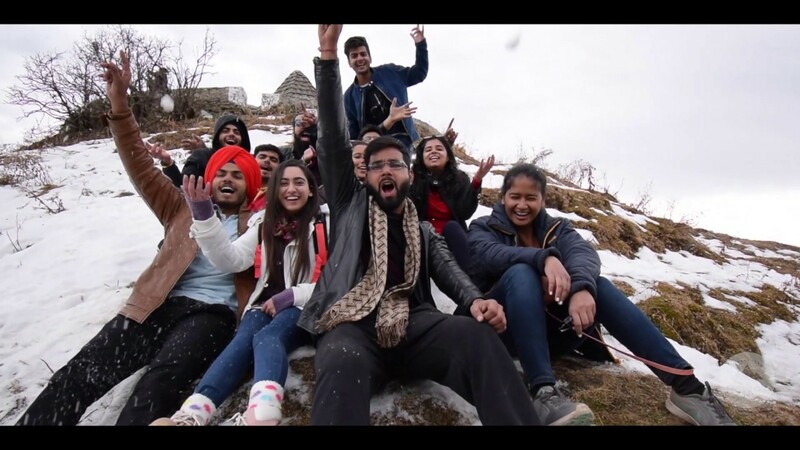 Howdy Specializing in group expeditions to off-beat destinations across India, we take the stress of your shoulders and take care of everything in terms of organization, management control, scheduling, guidance and budgeting. Join us for Trekking and Cycling in Heart of Mountains, Trip inclusions: DJ Night, Camping,Trekking and Bon Fire. Get Best of Shimla,Narkanda and Visit Hatu Peak in one go ! Be a part of Howdy Journey’s If the mystery and the excitement of an authentic wildlife tour is part of your travel itinerary, then look no further than a Fun Tour to Corbett National Park. Experience best of Rishikesh with Howdy Highlands Engagements: White water rafting, Patna waterfall Trekking, Camping, flea market visit, and loads of exciting memories. McLodeganj is known as the suburb of Dharamshala which lies in the district of Kangra. unification of holiness, natural splendour and fantasy. Book Trip Now !! Our agency flaunts a team of meticulously hand-picked professionals, who are not only qualified and proud owners of various certified adventure courses, but also highly capable of obliging you with a special journey! Lying in the picturesque lap of the Parvati Valley in the Great Himalayan Mountain Range of Himachal Pradesh, Kheerganga, Our Howdy Camps at Kheerganga are revitalizing experiance.